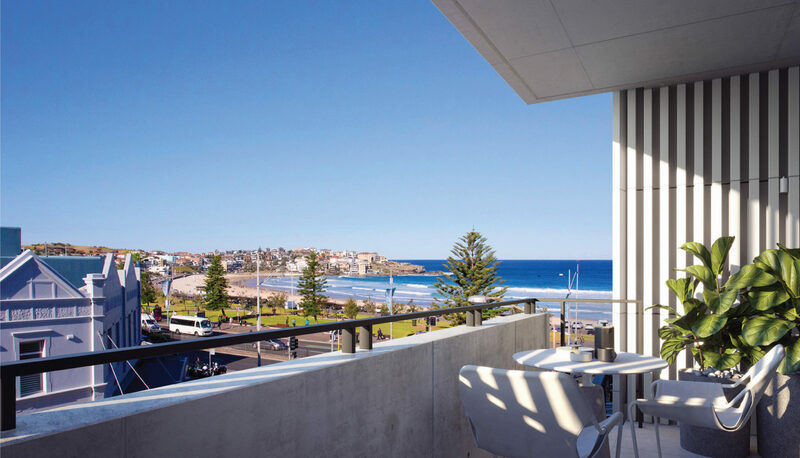 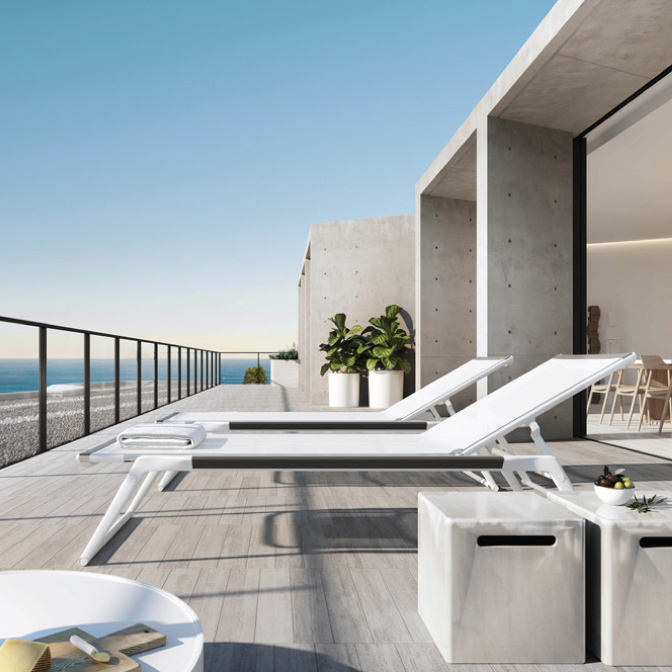 Overlooking the iconic Bondi Beach, Pipi Bondi comprises of 29 luxury apartments atop a ground floor retail space. 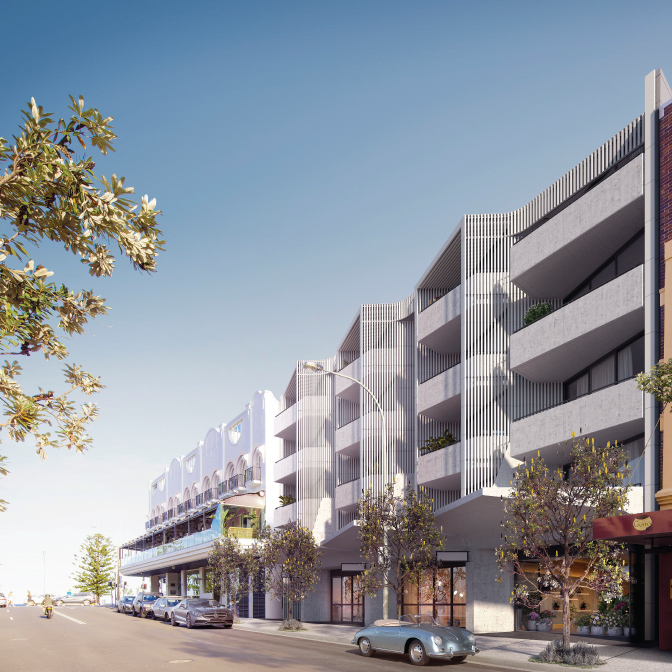 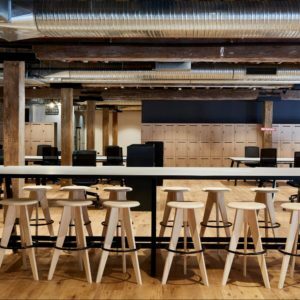 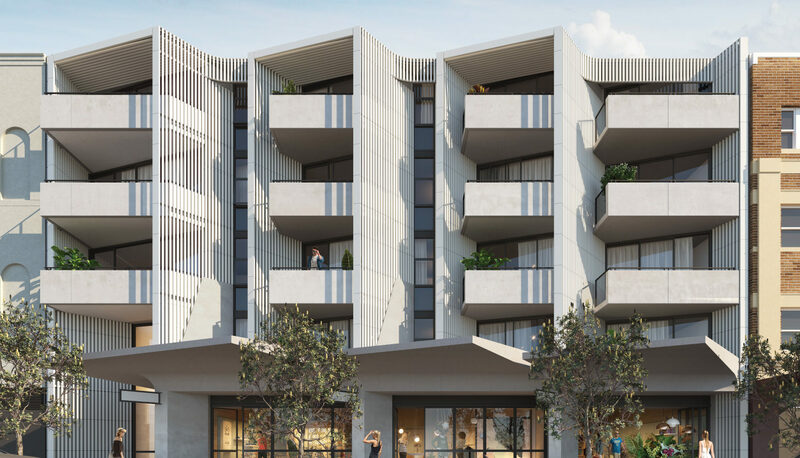 Lining the beautiful Hall Street and just a short walk from the beach, the apartments will be delivered to a premium design consisting of off-form concrete ceilings, floor tiles and timber stairs, myrtle flame timber veneer joinery and terracotta tiles. 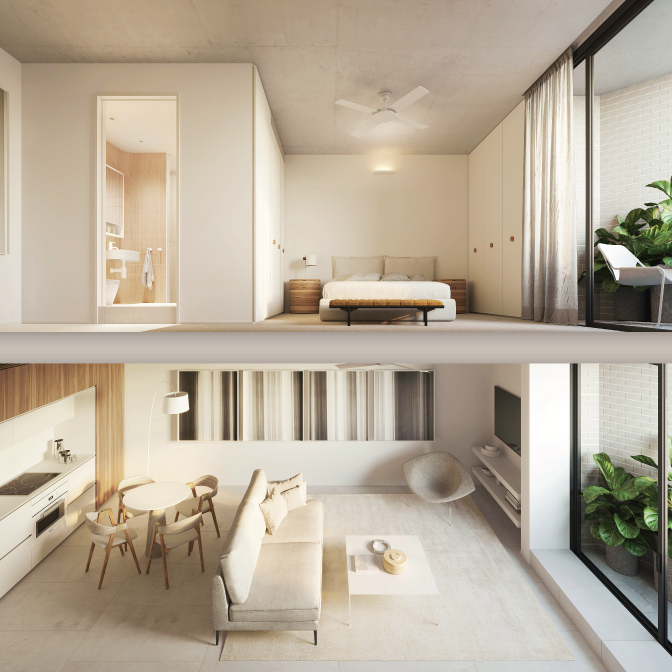 Pipi showcases the beauty of one of Sydney’s most picturesque suburbs.